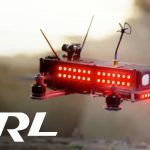 Drone Racing League is taking drone racing to the next level with a super futuristic race course in an abandoned shopping mall. 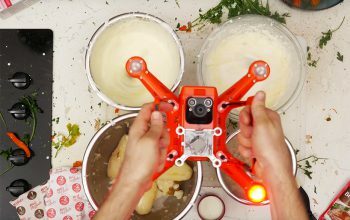 DRL worked with special effects experts to design a course that is not only challenging, but visually appealing and geared toward live and television audiences. 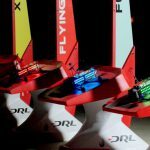 In addition to the course, DRL builds and supplies all the drones that are used at these events. The drones are build to be extremely agile, fast and visible (through bright LEDs in different colors) to the audience. 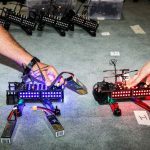 Drone racing is becoming a big sport. 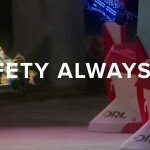 Check out this video and then, if a DRL event comes to your city, consider attending in person!